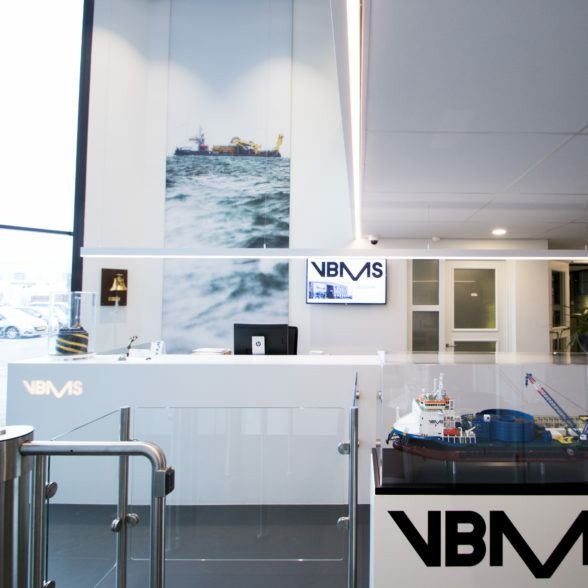 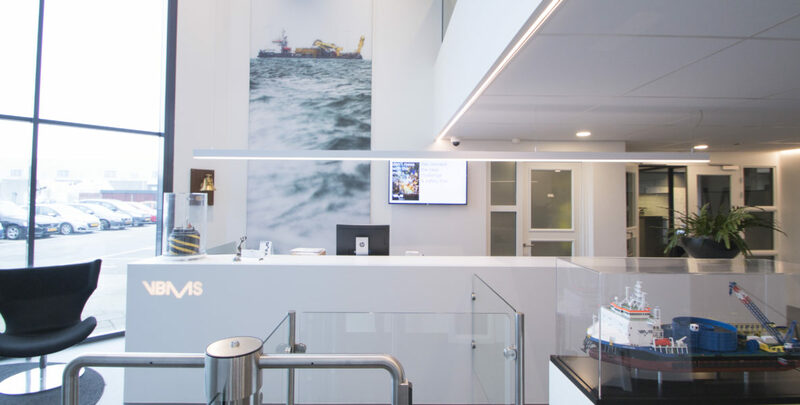 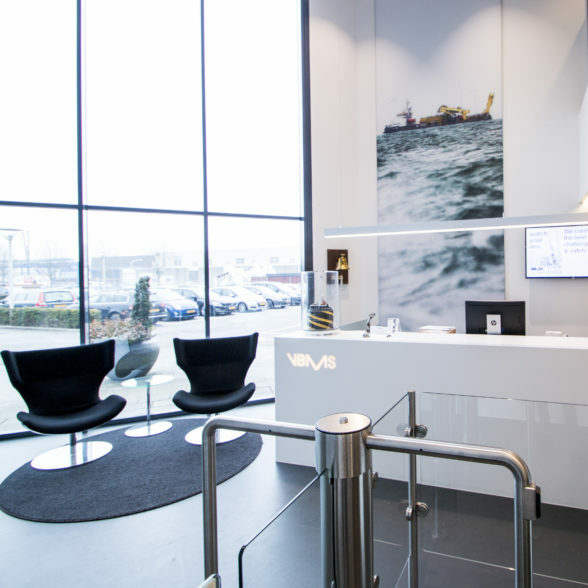 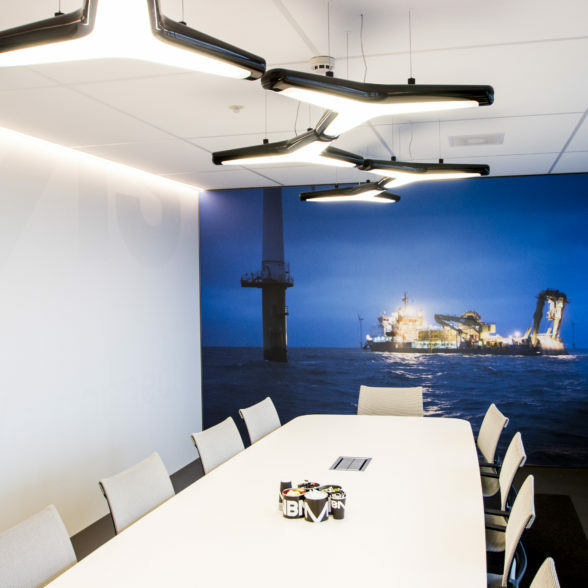 VBMS, a subsidiary of Royal Boskalis Westminster N.V., specializes in subsea power cable installation, Balance of Plant maintenance for the renewable market, SURF installation for the oil & gas market and installation of interconnectors. 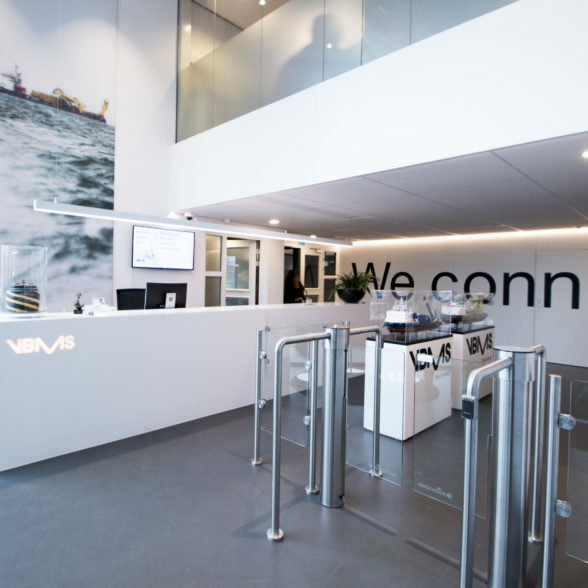 VBMS provides quality services balanced with cost effectiveness, with a portfolio including major offshore developments in Europe and beyond. 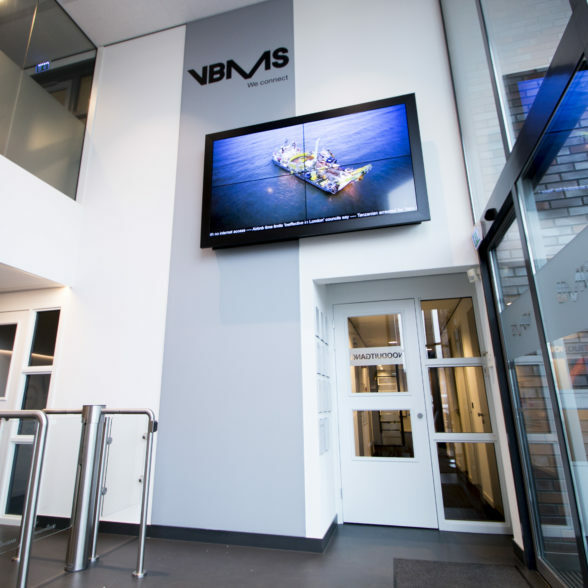 VBMS selected Plant the Brand to design the interior for their entrance hall and main meeting room regarding its headquarters in Papendrecht (Rotterdam Area, Netherlands), taking into account the new name of the company, the desired image and the new corporate identity guidelines. 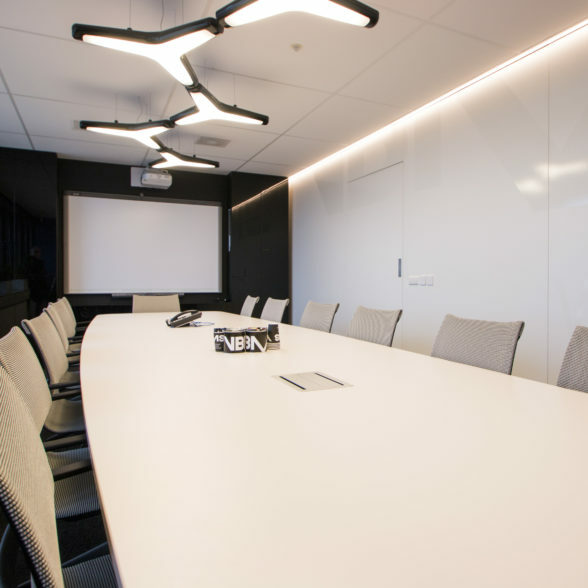 For us this assignment means a wonderful opportunity to boost and expand our design expertise, skills and power by giving a face to the interior of the headquarters regarding a “new” superb company with a track record of decades of craftsmanship.